Megan Brusca, DPT and Bene Hanquet, MPT talked to several youth soccer teams on 3/15 and 4/6 with the St. Louis Hawks Futbol Club. They discussed the importance of an appropriate dynamic warm up, team strengthening, and post-game/practice stretching to improve the overall performance of the team. Education was given on proper hip, knee and ankle alignment and how to correct poor form to assist with reducing team injury rates. If you or someone you know is suffering from an injury, please contact our Dardenne Prairie team to schedule a free injury screening. 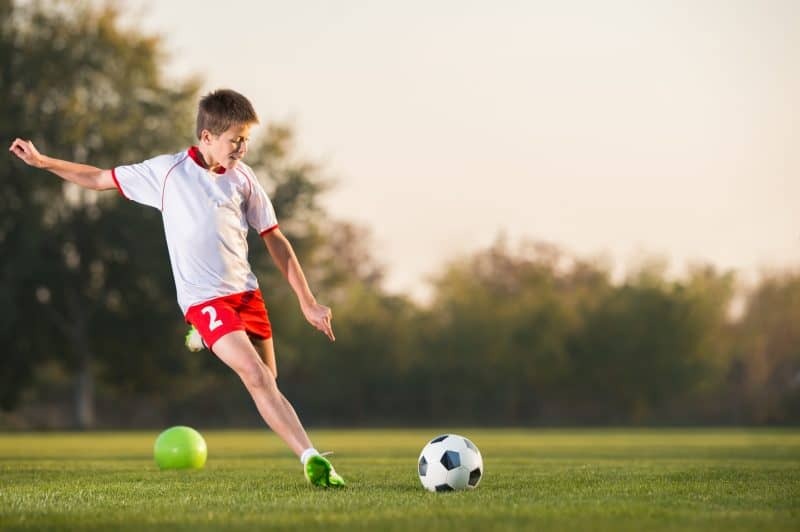 If you think your child’s team in the St. Charles area would benefit from a talk from ApexNetwork Physical Therapy, you can contact Megan Brusca at 636-229-1777.